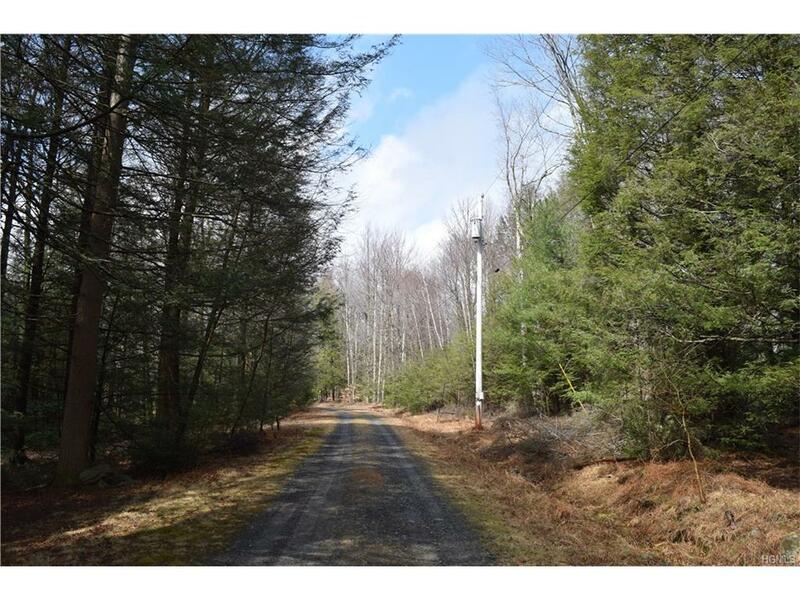 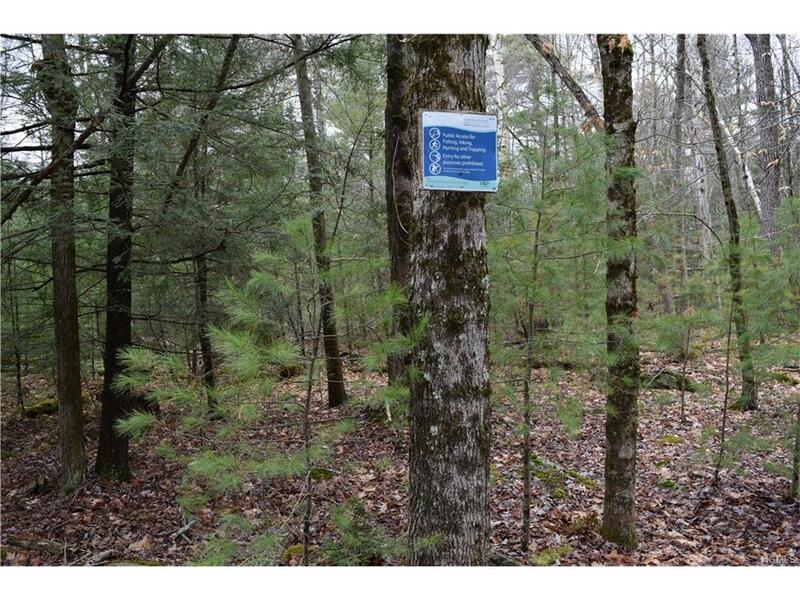 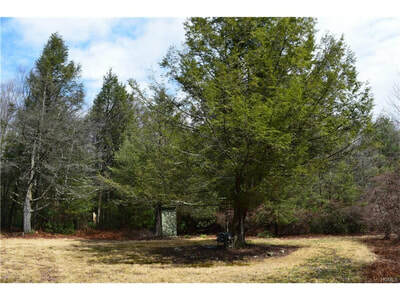 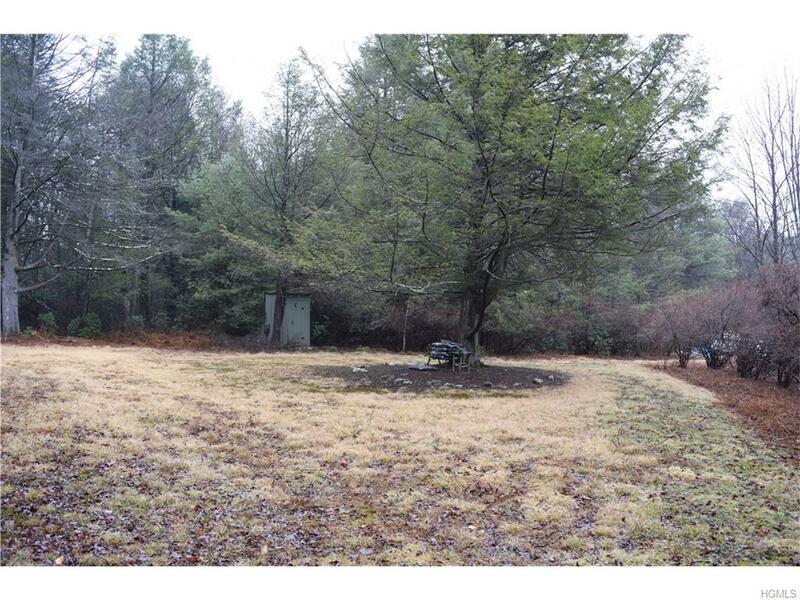 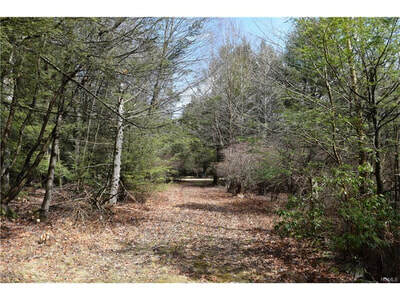 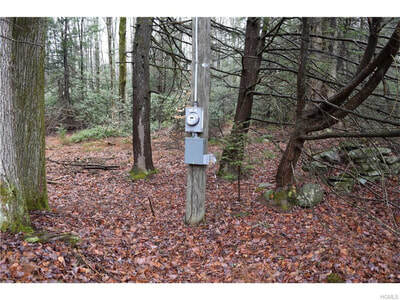 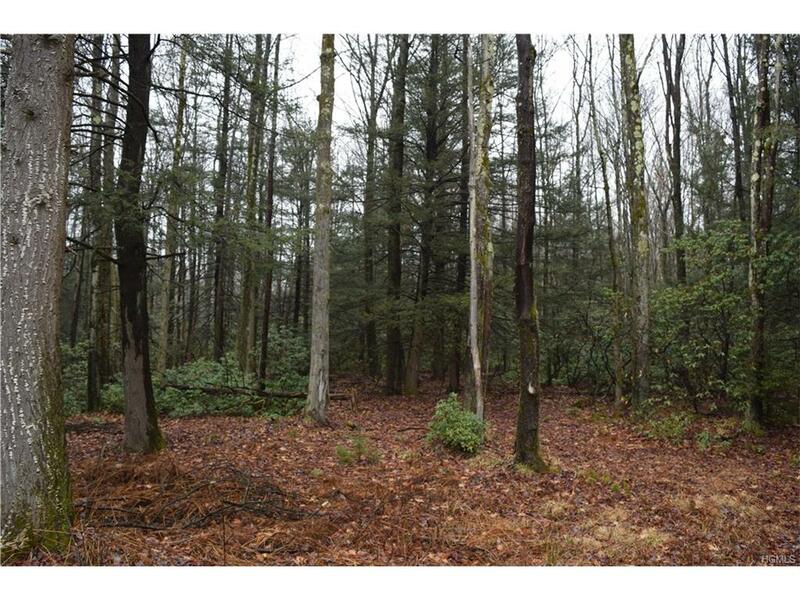 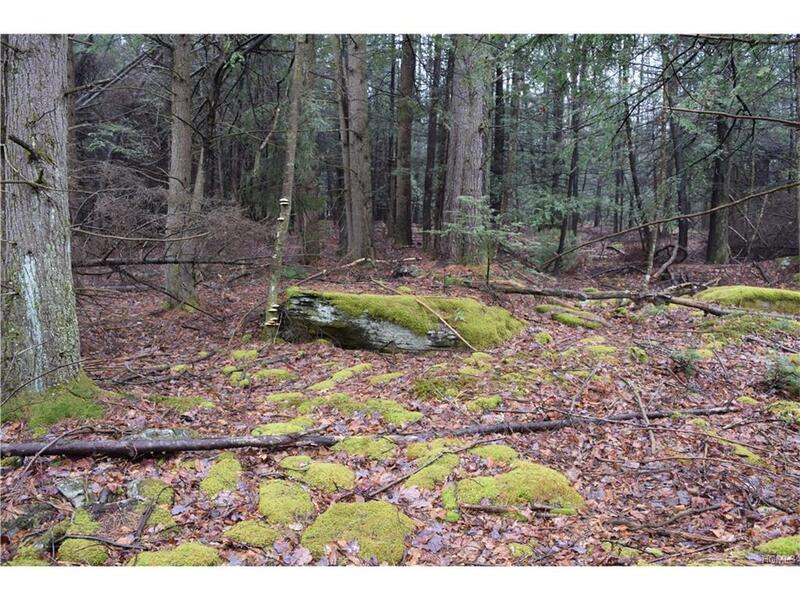 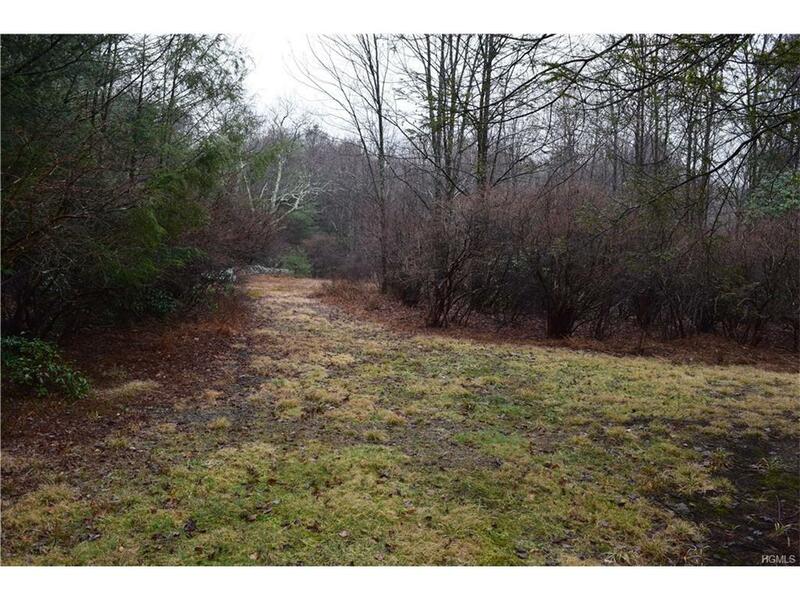 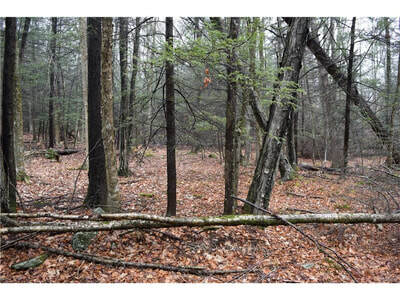 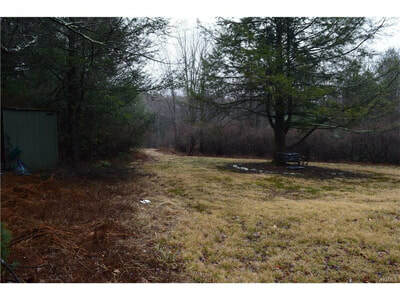 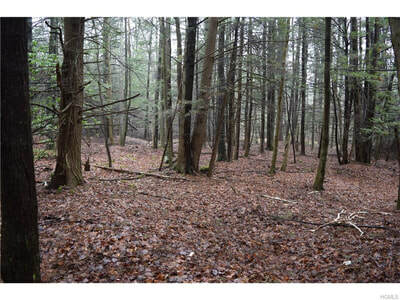 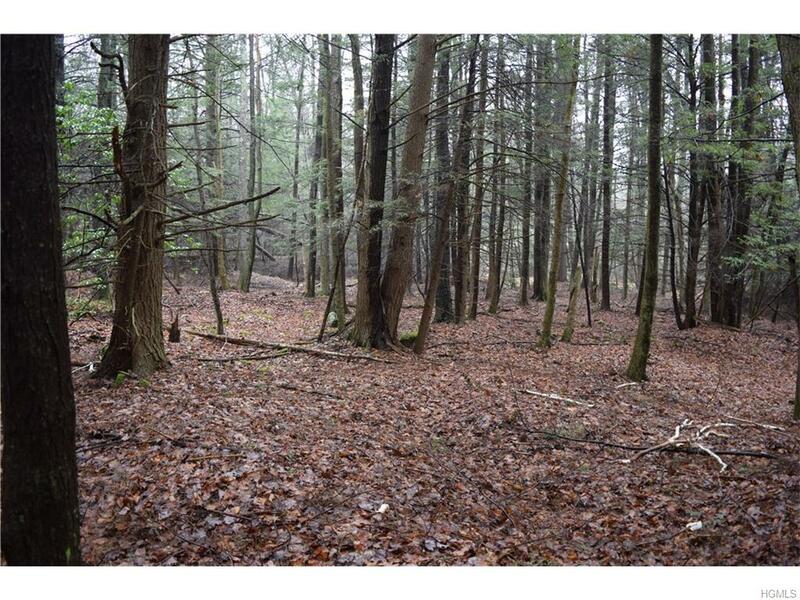 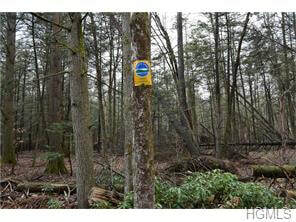 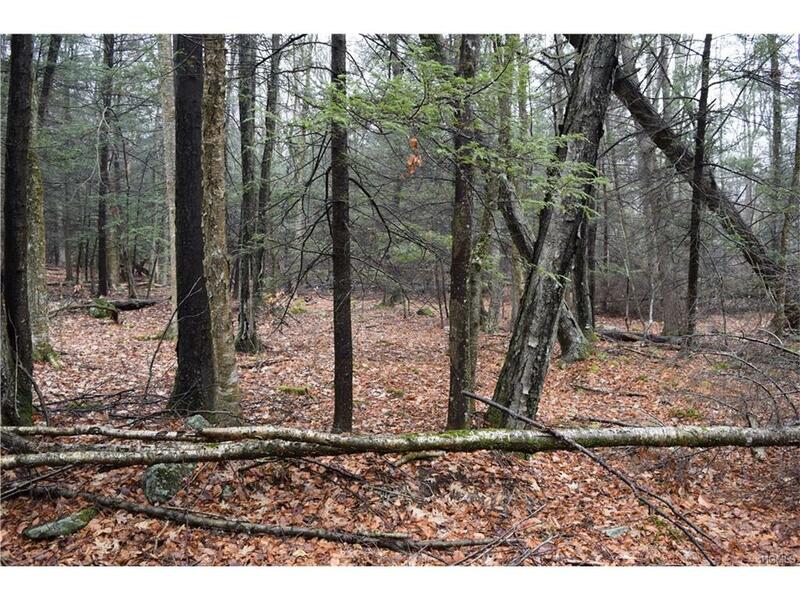 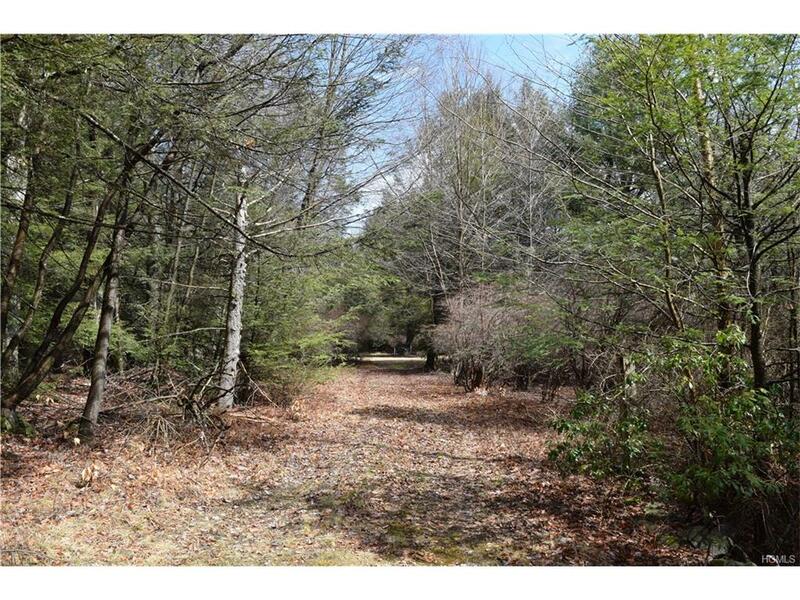 ​9 Acres of Prime Land in the Catskills! 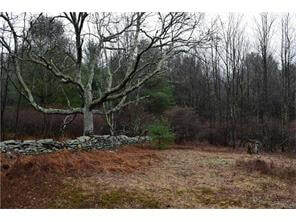 Borders State Land! Has Electric on Site!